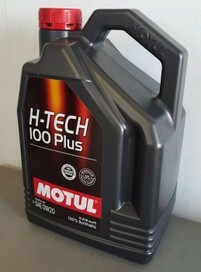 To view our contact details click on "About This Store"
This listing is for 1 x 5 litre bottle of Quality Motul H Tech plus 0w20 fully synthetic motor oil. Htech is Designed for fuel economy performance & provide ultimate level of power especially for recent gasoline engine designs. Suitable for turbo or naturally aspirated gasoline engines, equipped with catalytic converters. Provides exceptional engine protection & at the same time even more efficient operation. Improved fuel economy & greater power when compared to more viscous products.